My collection of services will aid in planning your celebration. 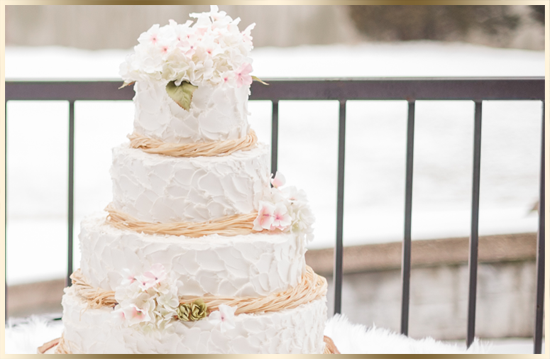 Here are the ways I can work with you to bring your special day to life. The same amount of heart and passion I give toward weddings I also put into planning social celebrations as well as business and non-profit events. Are you planning an intimate dinner for you and your significant other? Have you been tasked to plan the next girlfriends’ modern and chic soiree but you don’t know where to start? Don’t worry. I got you! You tell me your vision and theme and I will plan, design and coordinate a soiree your girlfriends will not forget. Oh and for that intimate dinner, your signifiant other will be highly impressed. My celebration planning list includes but certainly not limited to birthday parties, baby and bridal showers, retirement parties and private dinners. Are you trying to reach a goal with a specific guest experience? Do you want to launch a new product or bring awareness to your brand? Have your employees mastered a new skill or increased sales? How about rewarding your team members or business associates with an unforgettable dinner or stylish holiday celebration? I am happy to partner with you to produce a clear design & planning vision to ensure your goal is met. Please contact me for investment fee. Do you need guidance to make sure you are on track with your wedding or social celebration plans but don’t believe you need a coordinator on your celebration day? With my advisement-coaching service, you can get answers to your questions such as how to line up your bridal party, what is the best linen choice to fit your design or random etiquette questions. This is a “pick my brain” session where you can get your most pressing questions answered. I offer one on one advisement sessions to help guide you in the areas needed. How would you like to spend your free time? Would you like to enjoy a massage at your local day spa, play a round of golf, volunteer in the community, hang out with your family and friends or shop for your latest pair of Jimmy Choos or Christian Louboutins? If you answered yes to any of the questions above, then I am the wedding and event planner for you! You won’t lose control of the planning process but instead I will be here to guide you. You can think of me as your collaboration partner. We’ll plan together but you will also have free time to enjoy the other things you love. On your special day, I’m sure it will feel great to be able to relax and feel like a guest at your own celebration. A past client once called me a quiet storm because of my quiet nature but commanding ability to get the job done. With my services, I will serve as your partner, advocate and confidante. 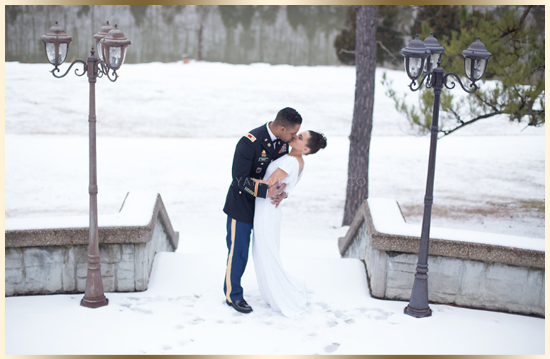 With my experience as a military spouse and planning celebrations for years, I will bring to the experience a high level of resiliency, passion, patience, commitment and a seamless but detailed planning process. I’ve also been known to go above and beyond for my clients. It is important to note you will receive the same level of service whether you choose the full wedding experience, the wedding management collection or if you need help with a milestone celebration. I offer a complimentary, no obligation “get to know you” consultation and a streamlined planning process. Unlimited phone calls and emails are included for all services because open communication is important to the success of your big day. For my corporate and full wedding experience clients, I offer an unlimited number of scheduled face-to-face meetings, as needed. Because your desires differ from others, you deserve more than a “one-size fit all” approach. Therefore, your celebration will be fully designed with details that are unique to your needs. Can you use an advocate to help plan your next wedding, celebration or business experience? Let’s get started! Contact me soon to start the process and schedule your complimentary consultation. To get started, send an email or complete the contact form on the inquire page. I only accept one celebration per weekend which gives my team and I the opportunity to solely place our focus on you.